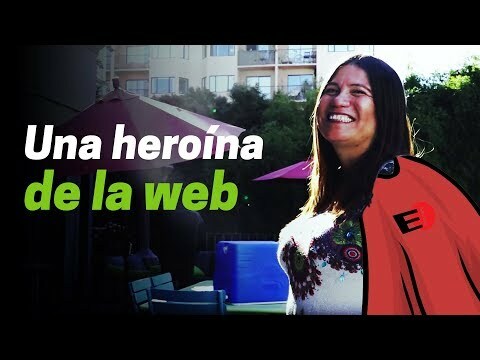 In well-deserved recognition of her digital rights and privacy work around the globe, EFF International Rights Director Katitza Rodríguez was named by CNET as one of the most influential Latinos in technology this year. We’re delighted to see Katitza celebrated for her many years of advocacy on behalf of technology users in Latin America and internationally. While the technology industry has much work to do to increase diversity and inclusion among its ranks, CNET’s annual list of top Latino tech leaders underlines the importance of having female leaders and leaders of different nationalities and backgrounds in the field. Katitza has advocated tirelessly in Latin America and elsewhere for users’ rights, greater accountability at tech and telecommunications companies, and an end to unchecked government surveillance. She launched a regional project, “Who Defends Your Data,” based on EFF’s “Who Has Your Back” list, and has worked with local partners to bring the report to Paraguay, Colombia, Chile, Peru, Brazil, Argentina, Spain, and Mexico. A frequent speaker at international tech and human rights global conferences, Katitza has spoken out for freedom of expression, online privacy, and protections for dissidents and journalists in the digital world in front of judges, policymakers, government officials, diplomats, law enforcement agents, and prosecutors from Europe to Latin America and Asia. “There is a breach between where tech is going and where law and policy are right now," said Katitza. “Tech is always ahead, raising new questions in the United States, Latin America, and throughout the world. Our vision is to work with local partners to develop innovative projects to encourage best practices that will protect people’s privacy and allow free expression to flourish. Congratulations Katitza for being recognized for your amazing contributions to digital rights.